The 16th annual Martinis at the Mansion will be Friday, September 27, 2019. 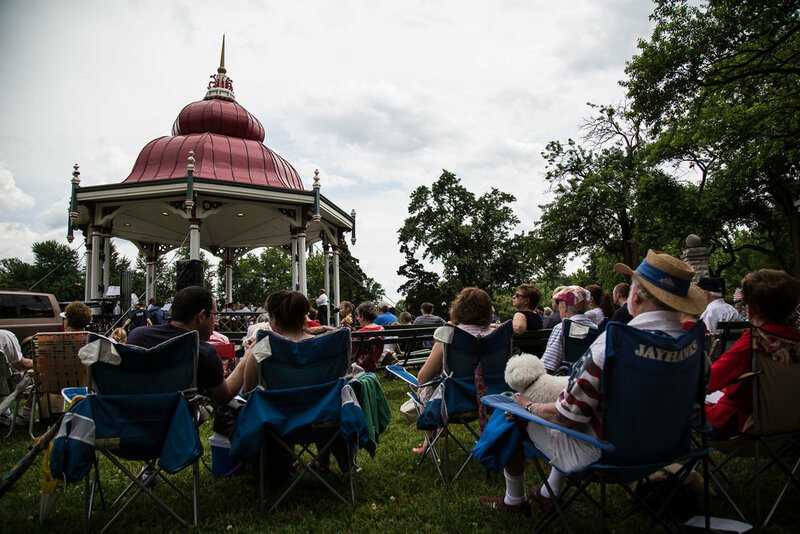 Hosted by the Friends of Tower Grove Park, Martinis at the Mansion raises funds for Park restoration and improvement with elegant cocktails and hors d’oeuvres, roaring live music, a photo booth and irresistible silent auction. Get your tickets online at towergrovepark..org/martinis.